Flex-batch pectin gives you the freedom to make jams and jellies in varying amounts. You measure the amount needed, per batch, giving you more flexibility when creating recipes. You can find it with canning supplies next to boxed pectin, it is usually in a jar. I would have never guessed you could make jelly out of corn like this! So cool! I was surprised to find it so tasty! I’ve been wanting to make it for years but kept forgetting! Thank you Thank you thank you!!! I have been searching for this for years and people thought I was nuts when I asked about it. My mother used to make it and since she passed away this is the only recipe of hers I could not find. Thank you! 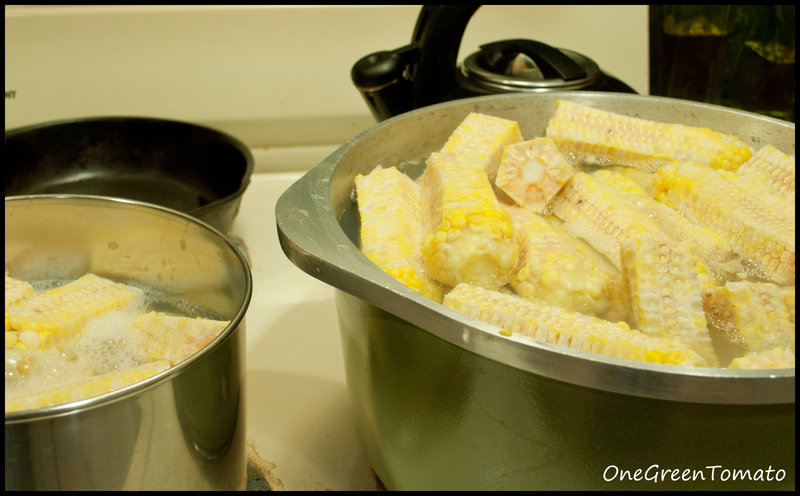 When you say corn cobs, are these cobs that the corn has been cut off of or cobs with the corn still on? They are cobs where the corn has already been removed. 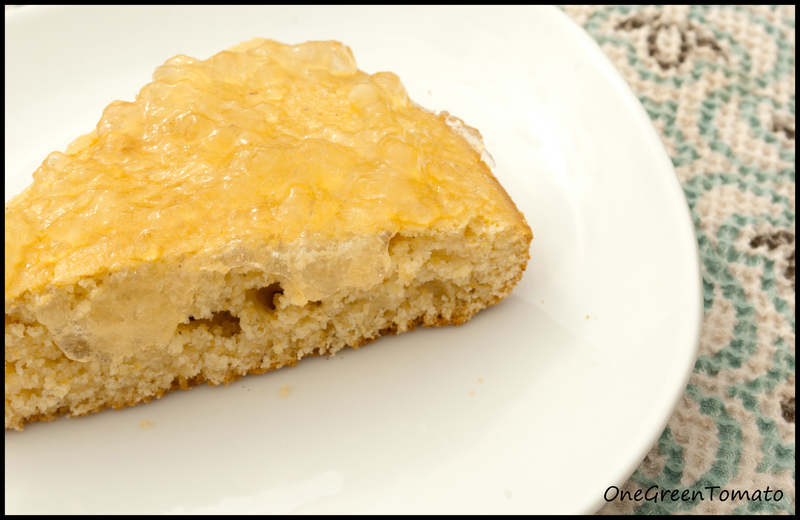 Corn cob jelly…how long will it last? Is it shelf stable or does it need to be refrigerated? Can it be frozen like my strawberry preserves are? Thanks for the help. I made the jelly last night and canned it. This morning I checked it & it is still tummy in the jars, it did not firm up, what did I do wrong & how can I fix it? Hi Melissa, sometimes it takes several days, or even weeks for jelly to set; grape is that way for me! If the jelly does not firm up over the next week, you can reprocess it. Open all your jars and empty them into a heavy-bottom pot, heat it to a rolling boil and add a bit more pectin (1 Tbsp at a time), bring it back to a boil and perform a gel test. If the jelly mounds up on a frozen spoon, ladle it into freshly sterilized jars and reprocess with new lids. Let me know if you have any more issues!